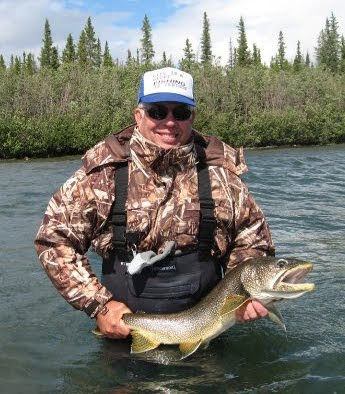 Uncle Chuck (Uncle Don's brother) fishing in Canada's Yukon Territory. He gave us a calendar with this picture blown up on it. Uncle Chuck is a true gentleman and a servant! If he didn't have it already he won our hearts by how he has taken care of Judy and Don in their time of need. He has been sleeping at the hospital to keep an eye on Judy and to make sure she gets the best care, returning each afternoon to the hospital after work. His cheerfulness, gentleness and caring heart sets him apart. In the little time I've spent with him I've really appreciated his gentle and servants attitude. Northwest Washington Mother/Daughter Tea / Event! Another Beef Recall... when will they get it? Mrs. Van Cleve is Home! Farewell to Mr. Murphy - We will miss You!! !